The Williamston Soccer Boosters is excited to launch the 2019-2020 Soccer Dream Project. 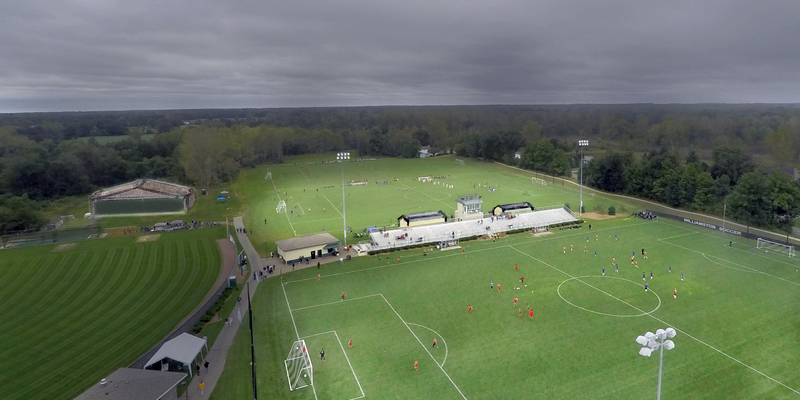 In the 25+ years of Williamston Soccer, coaches, families and alumni have worked tirelessly to develop our complex into one of the premier High School complexes in the State. Today we have a new vision with new needs for our Soccer Complex. Click here for more details.